These are all great tips. Love all your pictures. You guys are so cute together. Been doing this for 20 years. Great tips but would add to always appreciate each orher by not taking the person for granted. I love that you keep things fun! You two are so cute and I agree with your tips 100%! Great tips! 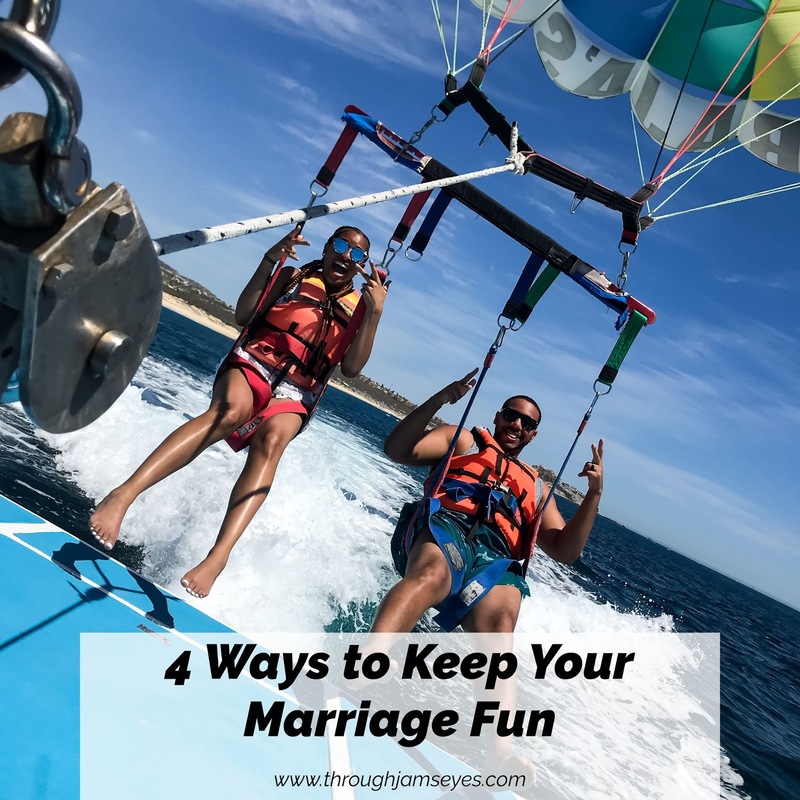 It's so important keep a relationship fun and exciting! #2 is definitely true for me and my hubby! We love traveling and experiencing new things together! Aww this is so cute! We do these things too! And we celebrate not only our wedding anniversary but each dating anniversary too (always at Disneyland!). Yes, yes, yes to all of this gal! 100% agree with you! My husband and I haven't even reached 5 months of marriage yet, but we're loving every second of it! Thanks for sharing your fun tips! Great tips! When I find myself a honey I will definitely keep these tips in mind! You guys are so cute! Love these tips-so many people forget to invest in their relationship, this is a great reminder! You two are adorable!! My husband and I love traveling together too!